Our platform is available with a range of automotive connectors to suit your requirements. 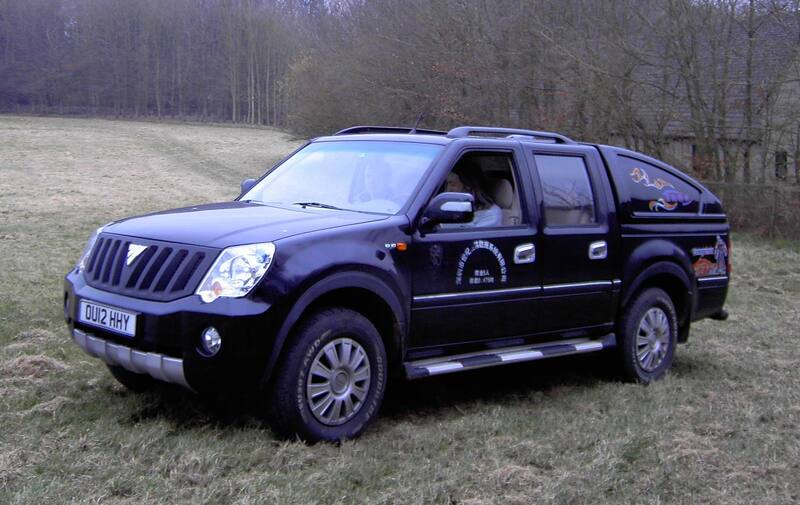 Our standard enclosures are rated for extreme conditions, including under-bonnet and on-engine mounting. R2G2 has in-depth experience covering diesel injection systems of many types: in-line pumps, rotary pumps, jerk pumps, unit injectors, direct injection and common rail. 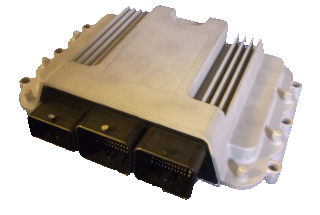 Our track record on embedded vehicle systems includes EGR control, air filtration control, ride-height control, drive-by-wire steering, drive-by-wire braking and many other embedded vehicle systems. Our automotive common rail ECUs are suitable for 4-8 cylinder engines. Our flexible platform can be adapted to support a huge range of sensors, outputs and actuators. 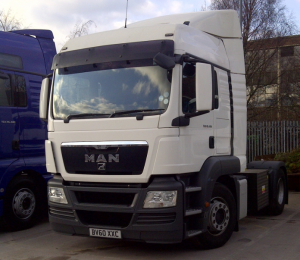 We can produce units in quantities as small as 5 pieces. Our dual fuel systems combine diesel with natural gas (LNG, CNG or LPG) to reduce running costs. 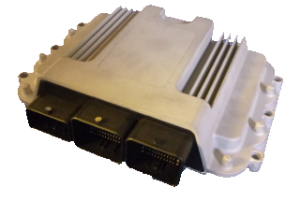 The system can be retrofitted to existing vehicles, keeping the original ECU and seamlessly replacing a proportion of diesel power with gas. Depending on the engine, natural gas can replace up to 80% of the diesel consumption. In addition, the natural gas improves the combustion and so reduces the particulates. Together with the reduction in diesel burnt, this gives a major improvement in exhaust emissions. 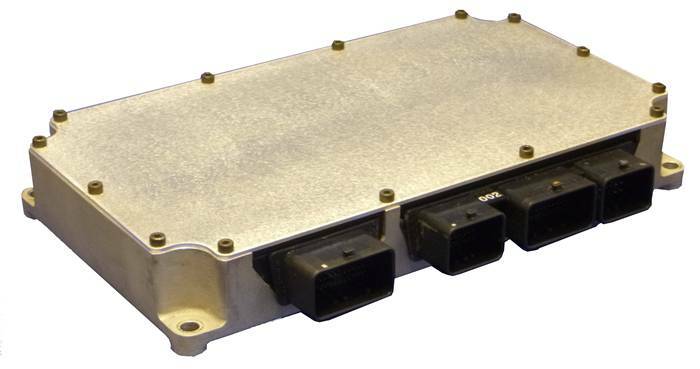 For OEM applications, a combined diesel and natural gas controller can be used. This system can use a high proportion of natural gas to minimise running cost, with the security of diesel-only operation when natural gas is unavailable.